Rusch | Hatec PL Sp. z o.o. A large custom made screw pump has been finished and will be exported to Nigeria. In this case there were special requirements from our customer so the standard pump has been modified to meet these demands. 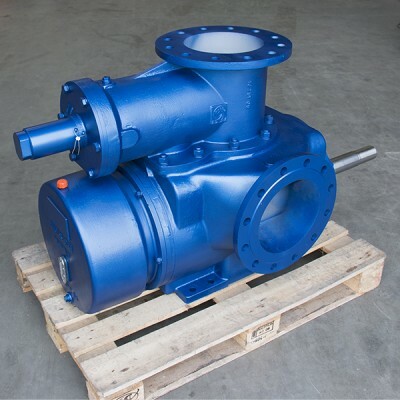 Rusch Pumps are known to be rubust and also large with possibilities to adapt according to special requirements.